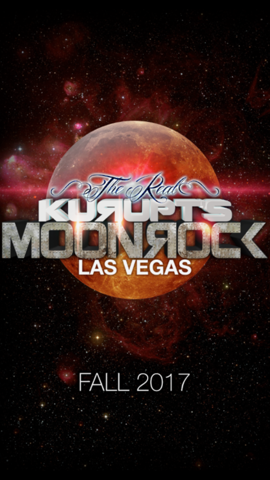 Doing just that, is a brand called, The Real Kurupt’s MoonRock. In 2015, Herb.com described Kurupt’s MoonRock as the “Strongest Cannabis on Earth.” Two years later, The Real Kurupt’s MoonRock has managed to remain the most potent cannabis ever! The Real Kurupt’s MoonRock team has mastered a powerful formula that now offers infused Pre-Rolls for easy enjoyment. In 2016, Kurupt, a rapper from the legendary Hip Hop group “The Dogg Pound” and executive vice president of the infamous Death Row Records, joined his wife and business partner, (whom is now the head of The Real Kurupt’s Moonrock brand), philanthropist and business mogul Gail Gotti. The couple recently took some time to restructure and rebrand the no. 1 selling underground brand of cannabis. In 2017, they relaunched Kurupt’s Moonrock with a mature, sleek and classy look. Posted in Uncategorized and tagged aesha goins, gail gotti, kurupt las vegas, kurupt moonrock, marijuana and rap, moonrock las vegas, rap and cannabis, the real kurupt moonroc k. Bookmark the permalink.